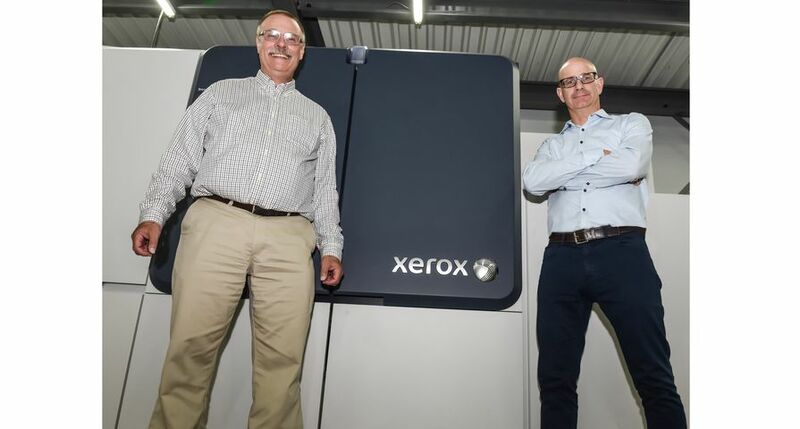 PrintPro Digital & Offset Printing has acquired the first Xerox Iridesse™ Production Press in Canada to help achieve the double-digit annual revenue growth the company has maintained since 2012. PrintPro plans to take advantage of the press’s range of metallic hues by entering the packaging market and building a higher profile in Winnipeg and its neighboring provinces. 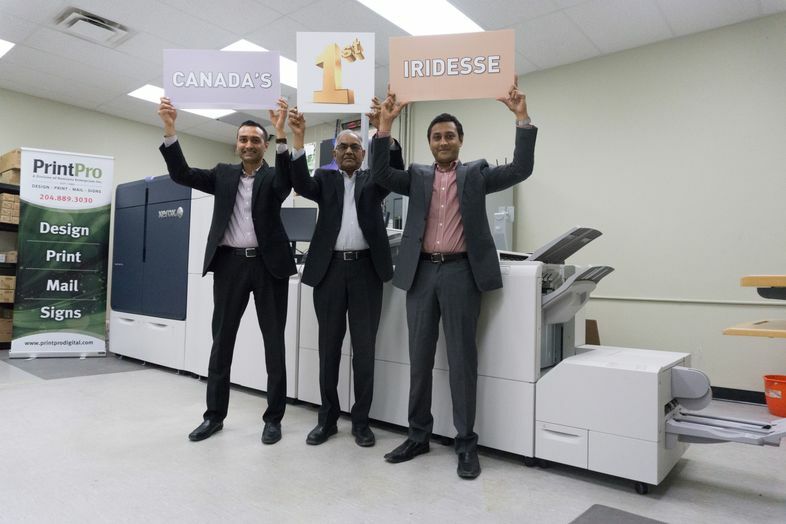 Iridesse is equipped with six toner stations, making it the only digital press that can print metallic gold or silver dry ink, CMYK and clear dry ink in a single pass. 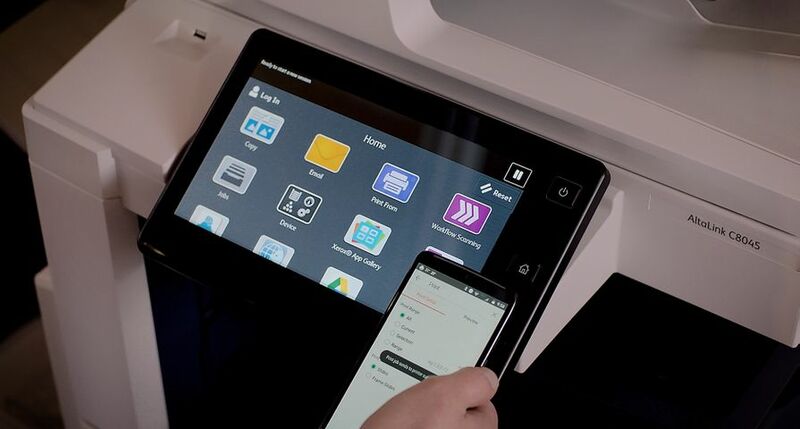 PrintPro plans to use Iridesse as its go-to digital color press to serve its customers in the manufacturing, mining, healthcare and automotive industries, as well as academic institutions, not-for-profits and associations. 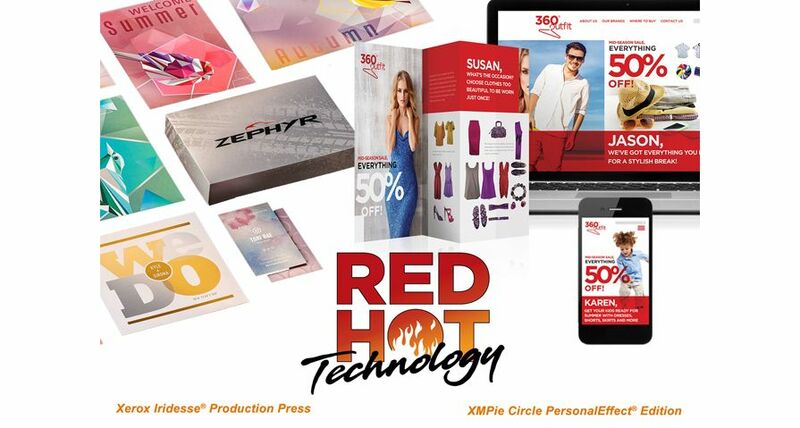 The firm produces a wide range of applications including marketing collateral, flyers, postcards, tags, direct mail, catalogs, guides, manuals and annual reports. To market the new capabilities, PrintPro has developed sample packages showcasing the range of embellishments Iridesse can produce and has plans for a Fall open house. 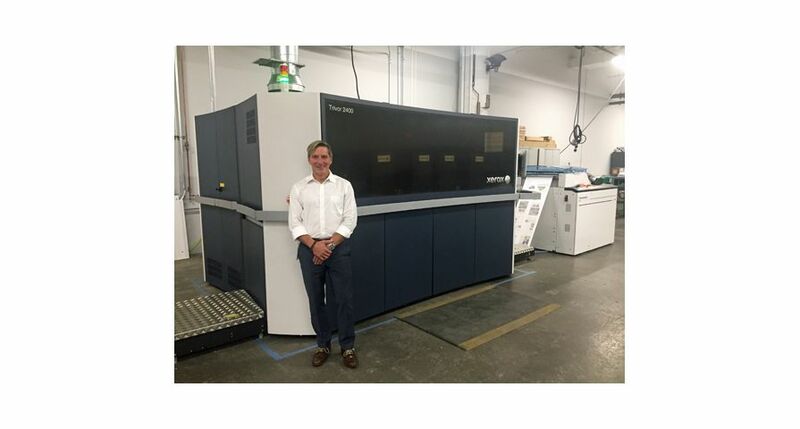 PrintPro began a search last year for a press that could print on thicker stocks, accommodate specialty dry inks and run full-bleed booklets inline. Once Bhatt heard about Iridesse, he knew it would fit well with the company’s evolving strategy. 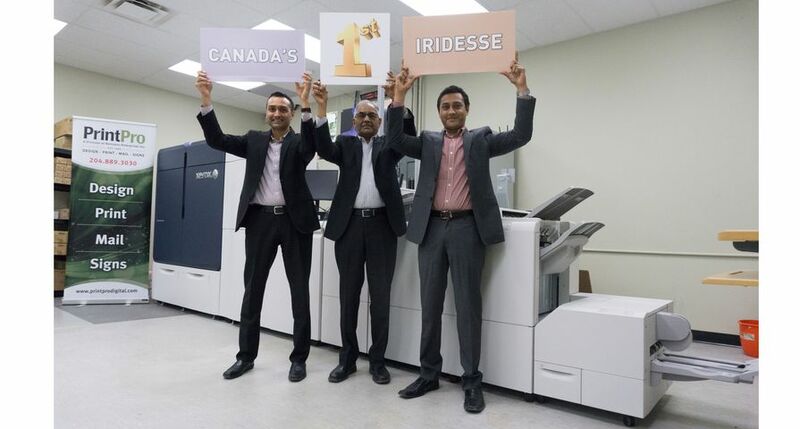 On June 15, the company signed the deal for Iridesse, including the full range of gold, silver and clear dry inks, and a full-bleed, crease and square fold booklet maker. The press was installed on June 30. 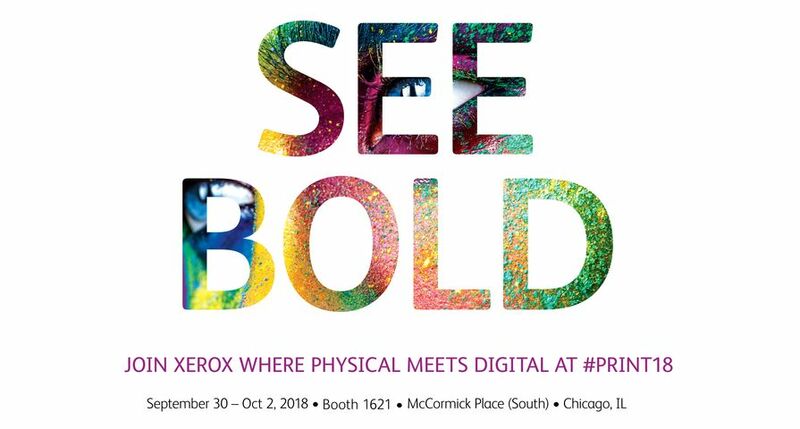 PrintPro has been a Xerox partner since its founding in 1989. 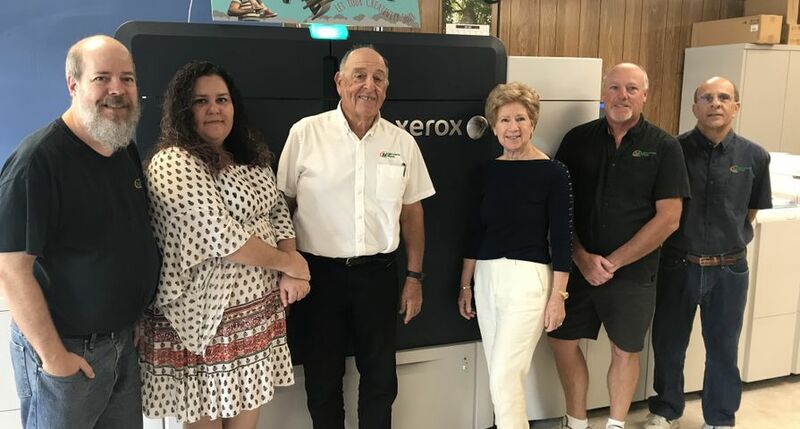 In addition to Iridesse, PrintPro has a Xerox Versant® 80 Press and a Xerox D110 Printer to support their digital printing capabilities. Founded in 1989, PrintPro is a family-owned commercial printing company in Winnipeg, Manitoba, operating in the same facility as two complementary businesses the family owns: Olympic Printing, specializing in offset printing, and React Signs, a sign producer. 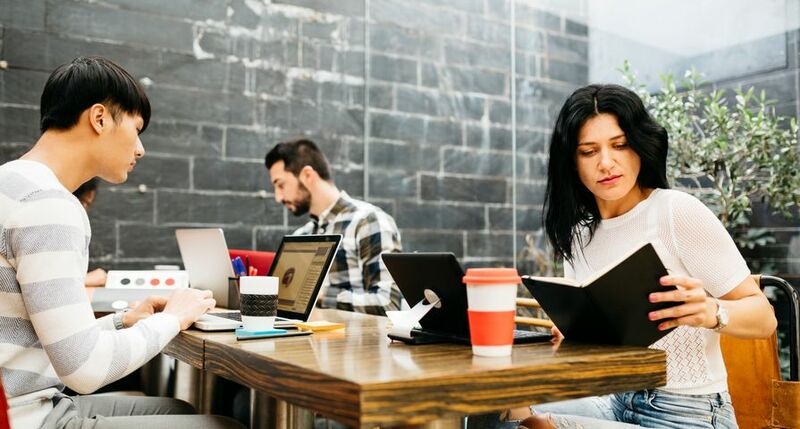 PrintPro has become one of the leading digital facilities in Winnipeg by providing high quality, value-add digital printing, variable data-integration, direct mailing strategy/services along with on-demand service. Print with a purpose. Excellence in every order. Provide a WOW customer experience. That’s PrintPro. Website: http://www.printprowinnipeg.com/. 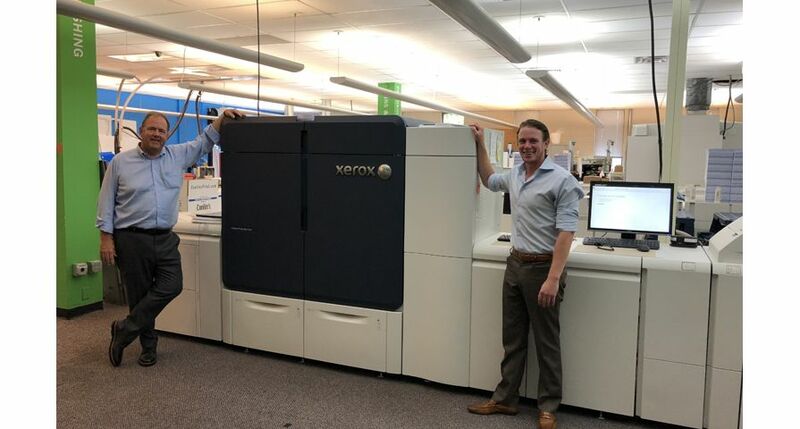 PrintPro’s Gaurav Bhatt (Sales), Bhadresh Bhatt (CEO & Founder), Nirav Bhatt (Production) stand in front of their new Xerox Iridesse Production Press. 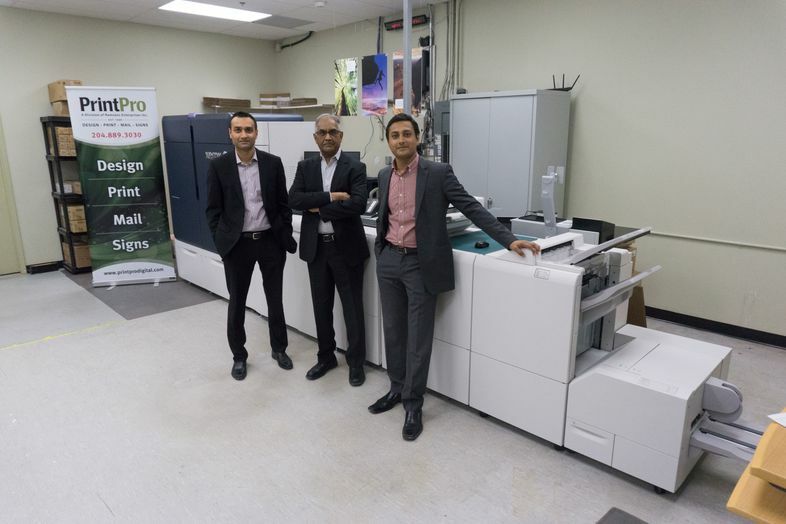 PrintPro is the first print provider in Canada to purchase the press.